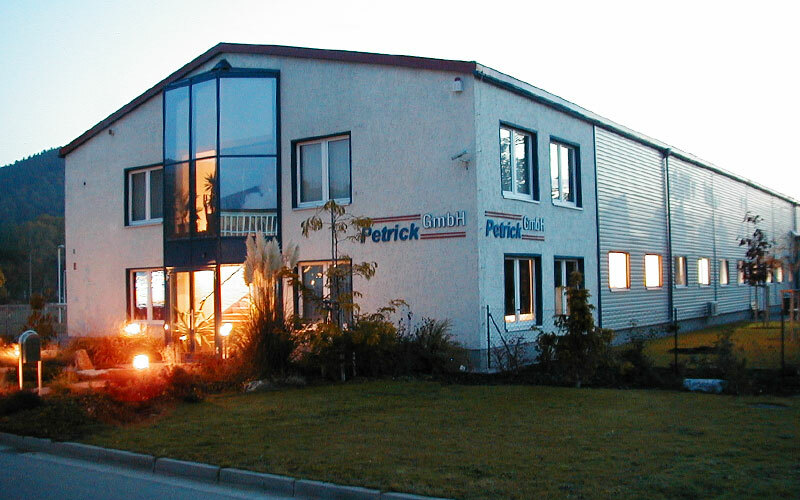 The Petrick GmbH is a family establishment. Through the longtime cooperation of Horst Petrick (retired in 2018), Antje Petrick and André Nikolaus, a continuing change of generations is created and ensures a secure future of current and future business relations. 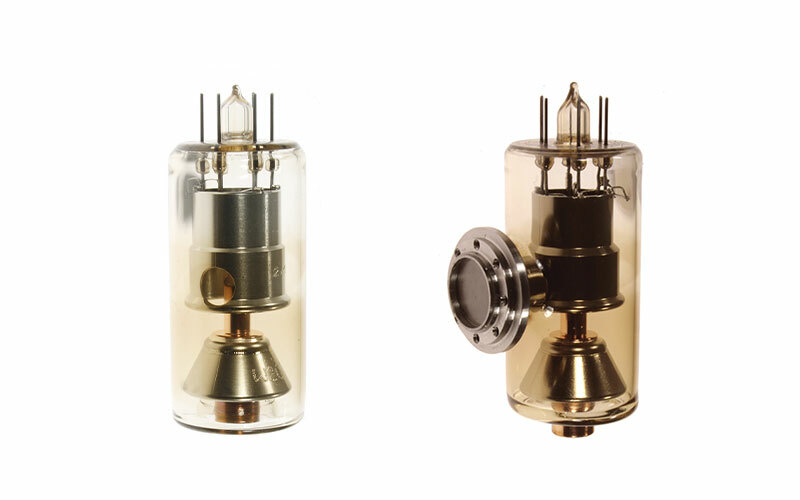 Currently, x-ray tubes with focal spot per IEC norm and focal spots in the microspot range are manufactured. The smallest possible focal spot is being 30 µm. 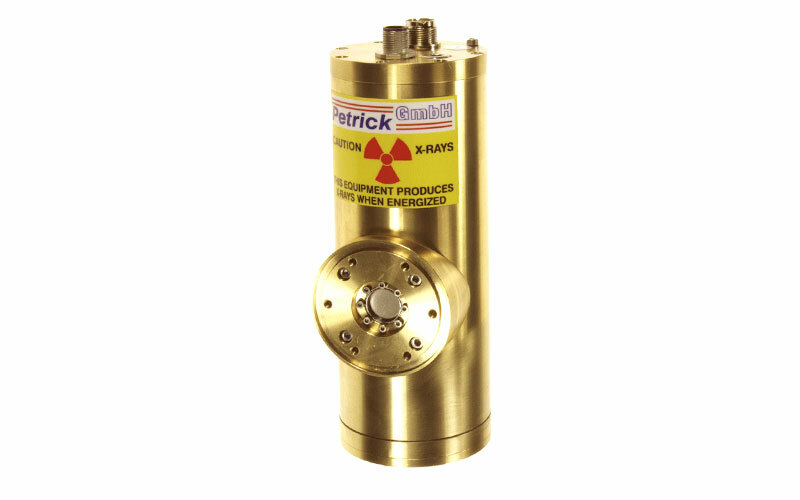 We also provide line focus x-ray tubes with a continuous power up to 210 W. Currently we are manufacturing X-ray tubes and x-ray tube assemblies up to 80 kV. Our test equipment is laid-out for a test range of up to 140 kV. Our goal is to find solutions with our customers for their specialized application. Apart from standard production, our focus lies on the particular wishes of the customers. Depending on technical possibilities we are able to develop a new x-ray tube. 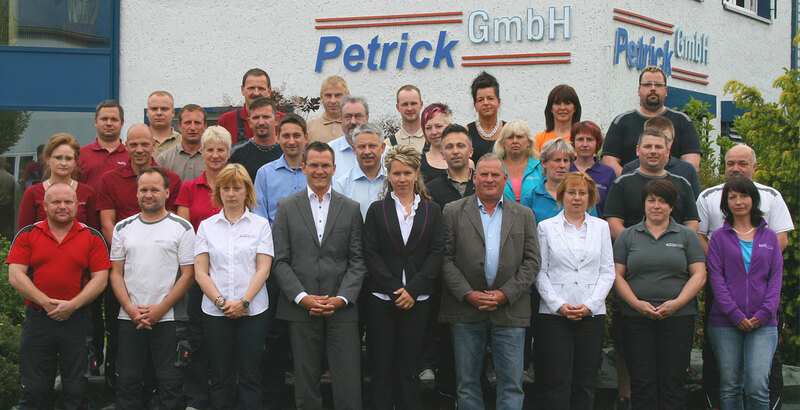 Currently, the motivated Petrick GmbH team consists of 41 employees. 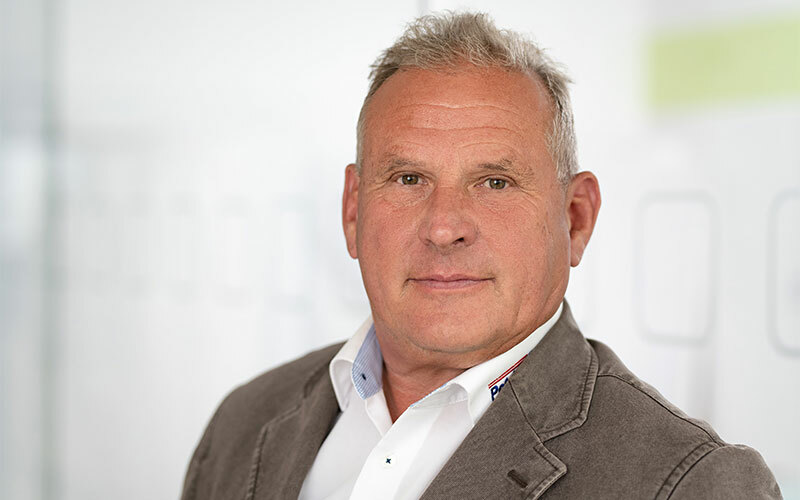 The company founder - Horst Petrick – retires after 27 years of self-employment in July 2018. His daughter Antje Petrick takes over the company and continues to be managing director with her partner André Nikolaus. As of April 2015, the managing directors of the Petrick GmbH consist of Mr. André Nikolaus, Mrs. Antje Petrick and Mr. Horst Petrick. In 2015, the subsidiary building was rebuilt into a complete second company building. 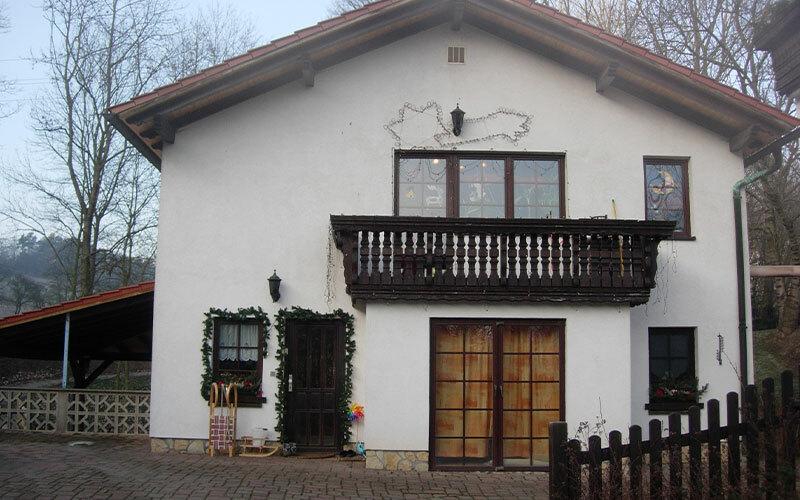 At the end of the year the purchase of additional land followed. 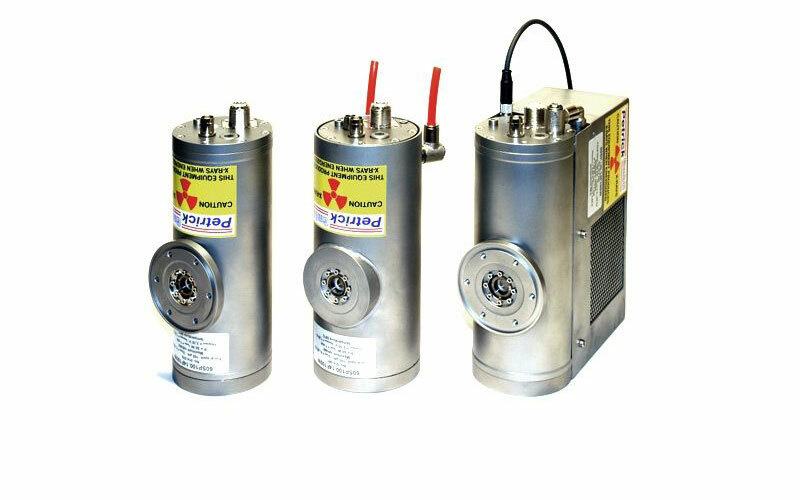 Development completion and market introduction of the x-ray tube assembly „Eighty“. 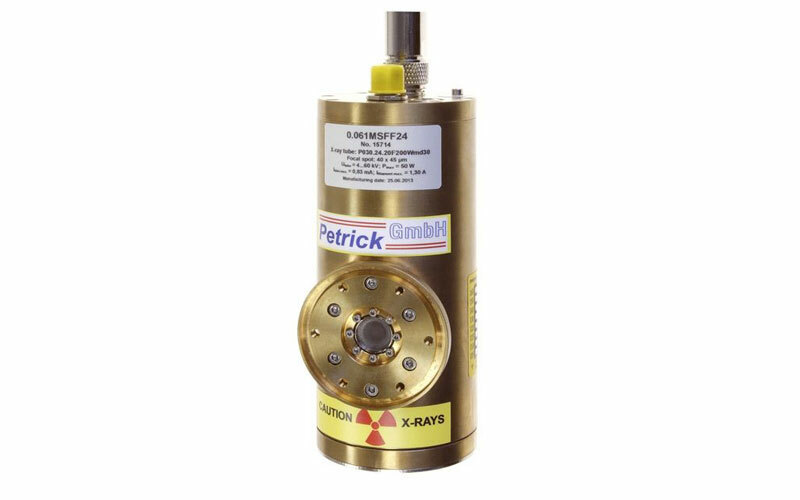 This gives us the ability to offer our clients an 80 kV x-ray tube in radiation protection housings. Due to several inquiries by customers we optimized the design of „Vari“. Thus „ Short“ came to be and it makes us even more competitively viable. Especially assembly dimensions are optimized. That enables our customers to a 1 to 1 substitute with the products of other manufacturers. 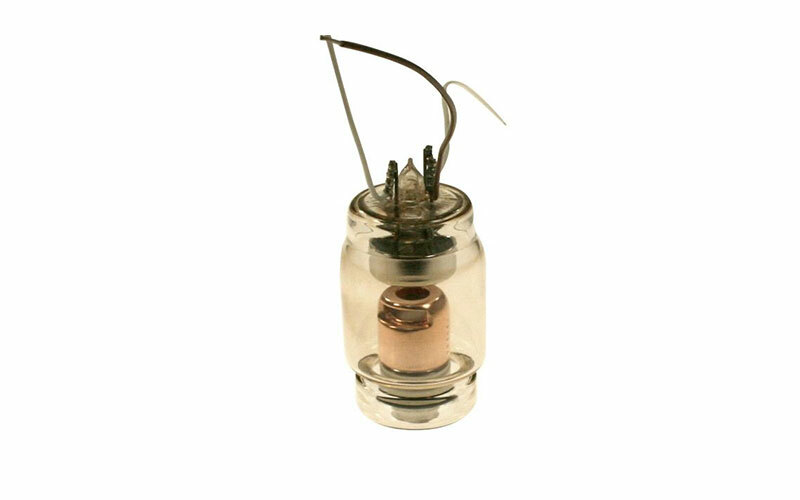 Always interested in the improvement of our products, in 2010 the cathode system of the technical x-ray tubes was so finely tuned that a highly stable x-ray tube was created. With this development we reached focal spot sizes of 50 µm. X-RAY TUBE ASSEMBLY SERIES "VARI"
Developed in 2009, the modular system of the x-ray tube assembly series "Vari" shows several possibilities for the combination of different types of side window x-ray tubes as well as glass window x-ray tubes with different cooling methods and mounting options. 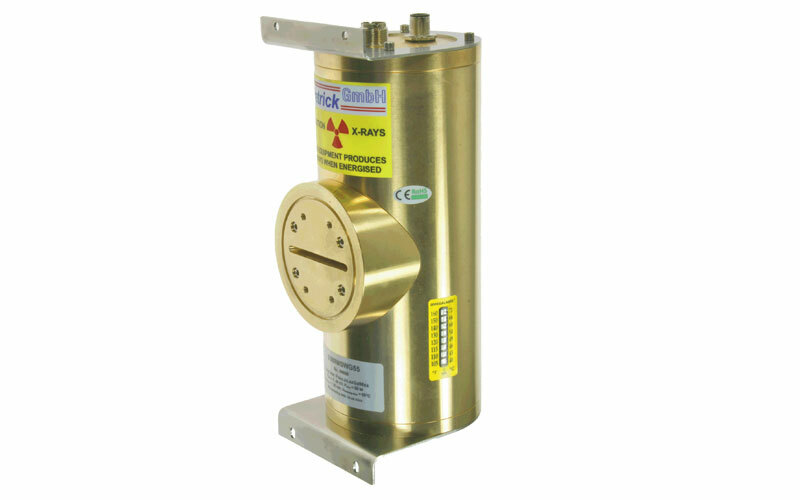 New development of radiation protection housings for side window x-ray tubes. At the same time, expansion of the production area for x-ray assembly manufacture. 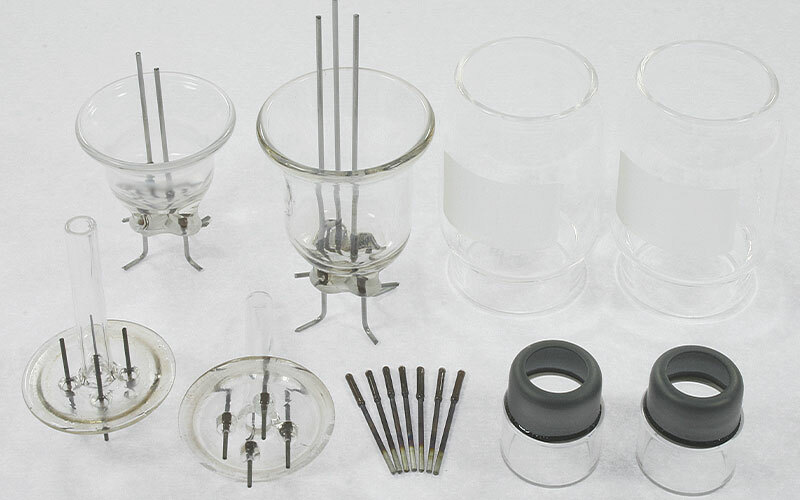 We have been specializing since 2006 in the manufacture of technical glass x-ray tubes up to 80 kV, beryllium window x-ray tubes and radiation protection housings up to 60 kV. Up until 2004 two goals were aimed: the development of new products and parallel the creation of the necessary workspaces. 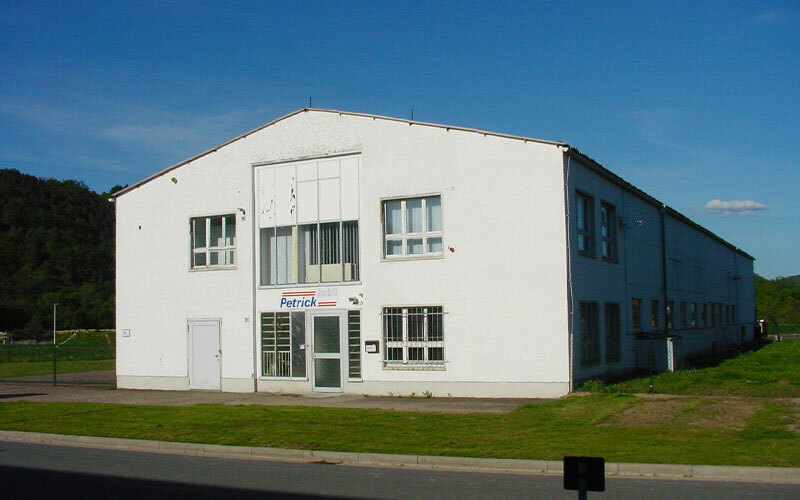 The purchase of a subsidiary building for storage was following. 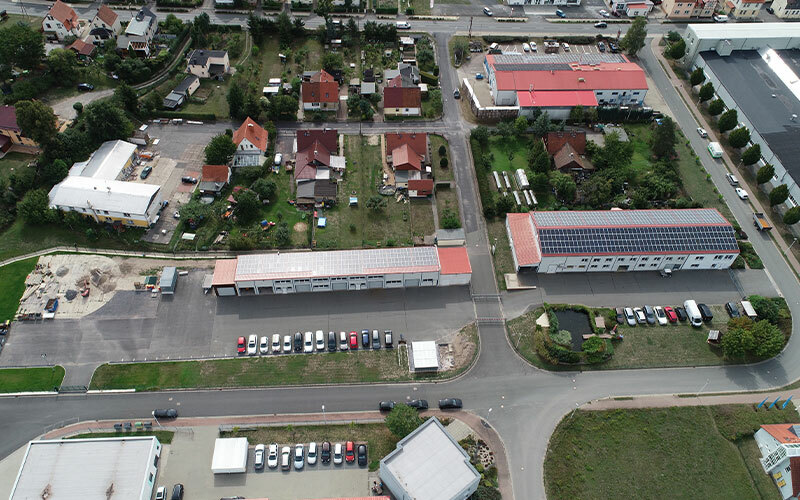 Legal company change to „Petrick GmbH“ and shortly thereafter move to the current company location in Bad Blankenburg. 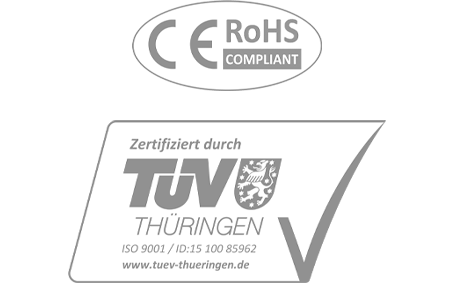 First time certification per DIN EN ISO 9001. After 2 years of x-ray tube manufacturing comes the first new development. The development time of „the smallest electron-protection head x-ray tube in the world“ took two months. 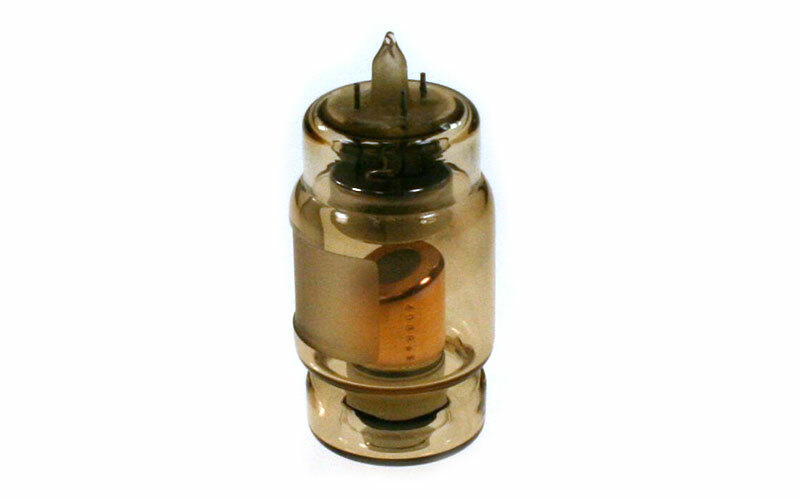 The first-time production of x-ray tubes up to 70 kV, at first for the dental market. 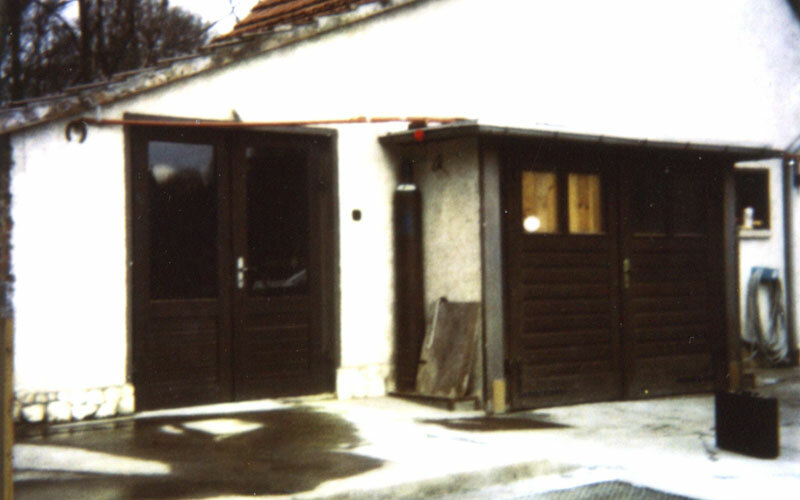 In the meantime, the domestic garage was converted into a small company building. At first, the firm solely produced as a sub-supplier parts for the production of x-ray tubes by the Siemens factory in Rudolstadt. Founding of „Petrick Glasteilefertigung“ by electronics engineer Horst Petrick in Rudolstadt (Thuringia). The workplace at the time was a small garage next to his home.